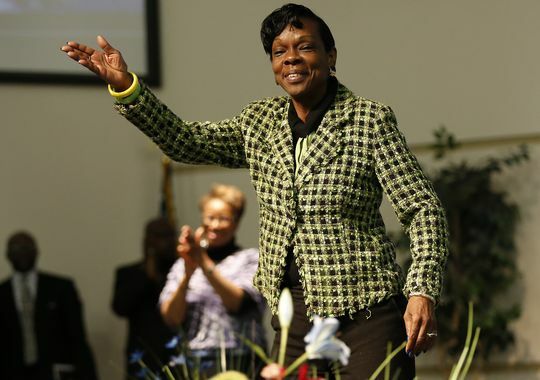 Last week, we told you about how a group of Ohio Democrats honored and applauded Melowese Richardson, who was convicted of voting more than once in 2012, voting for her granddaughter, and even voting for her comatose sister. She was a poll worker who used her position to vote for Obama multiple times. She is one of the few who ever gets caught, and was sentenced to five years in prison. At an event that was all about voting law, Ohio Democrats invited a person guilty of multiple counts of voter fraud up to speak. To “welcome her back” and applaud her. They invited her up to the stage, like some sort of hero. The event was a rally for a constitional amendment that would restore same day registration and voting, a practice that taxes boards of elections and invited fraud. House Democrats unanimously voted to eliminate this practice in 2009, but now call eliminating it “voter suppression.” It would also allow student IDs, which are easily faked, to be used for voting. The group honored Richardson by inviting her up on the stage and applauding her. Since the “Voter Bill of Rights” proponents have shown that they admire and promote fraudulent voting, it’s time for the Ohio Democratic Party to rescind their endorsement of the movement. Democratic Secretary of State candidate Nina Turner was also at the event, and has endorsed it. 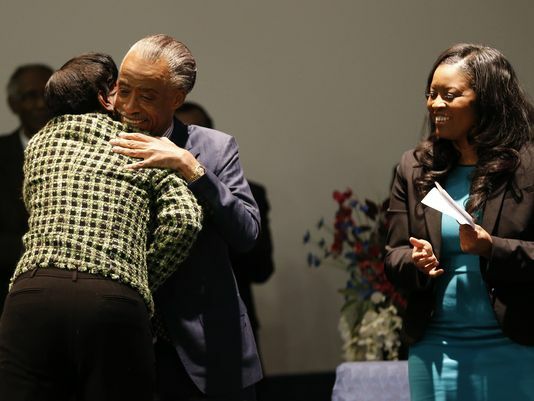 She has remained silent on the matter so far and refuses to denounce the adulation given to Richardson. If she seriously wants Ohioans to give her a chance to run Ohio’s elections, she should be condemn the voter fraud applauded at the event in the strongest terms possible and withdraw her endorsement. Ed Fitzgerald and the rest of the Democratic statewide ticket have also endorsed the now tainted effort and should demonstrate their disapproval of breaking election laws, instead of promoting it.